Our product range includes a wide range of monel rods. 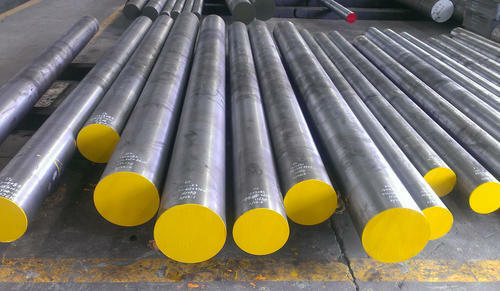 Monel Rods offered by us are highly durable and corrosion resistant, made of Monel 400. In order to meet the demands of different clients, they come in option of varied dimensions, lengths and thickness. Our range of monel round bars are available in different grades.